The TITAN HR2000 and HR2500 resaws packs a punch when it comes to performance for such a small package. 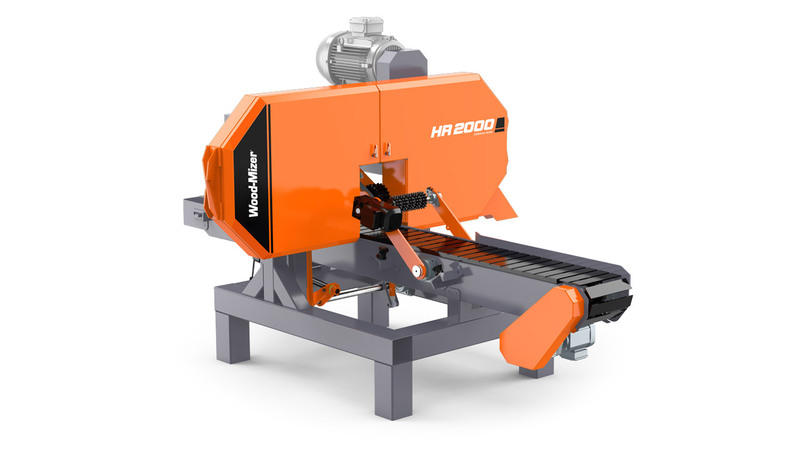 When fitted with 3-inch stellite-tipped blades, this machine is more than capable of feed speeds in excess of 40m/min without wavering in the cut. Its high performance is the result of many years of design refinement. It utilises the high strain TITAN column design offering accurate, highspeed cutting at an affordable price. This machine is highly versatile. It can be fitted with narrowband blades or 3-inch performance blades. It can be used to process sideboards and square cants alike. 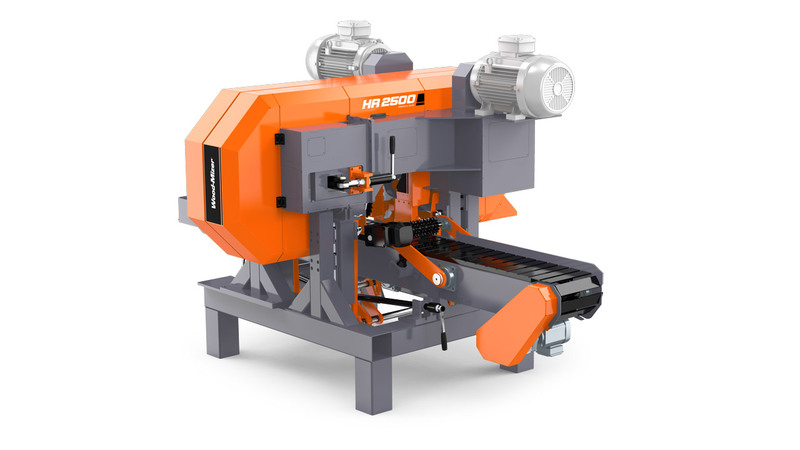 With its solid frame, this machine can be moved quickly and integrated into existing operations with ease. Its flexibility, low power consumption, high performance and high quality make it our most popular resaw on the market.